The much anticipated arrival of the iPhone 5 has come with its fair share of rumors of the iphone’s new features and possible specs. The iPhone 5 is expected to be unveiled on September 12th along with the iPad Mini so until then all we can go by is rumors from reputable sources. According to a report at 9to5Mac.com and confirmed by theverge.com. Apple has admitted the license between agreement for YouTube in iOS has expired. Although there will not be a built in app, YouTube will always be accesable through the Safari browser and Google will likely create their own YouTube app available in the app store. 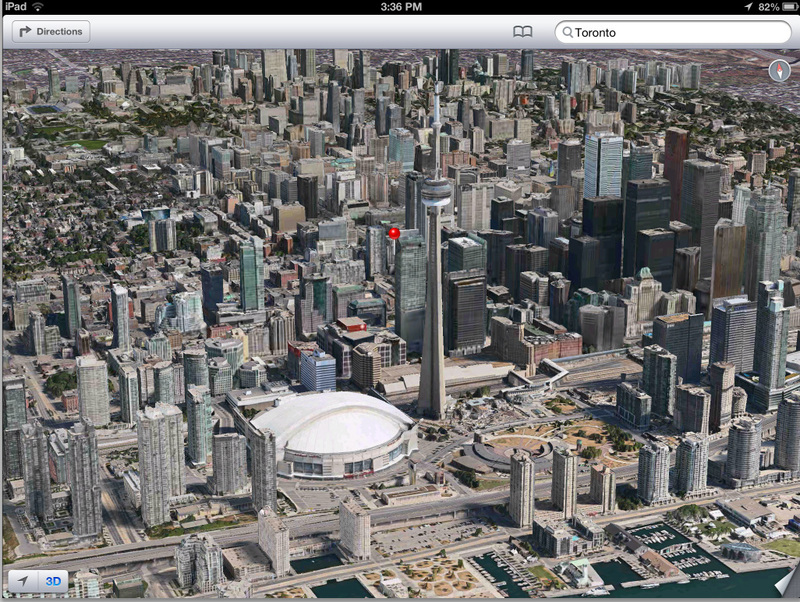 Apple has strayed away from Google once again by removing Google Maps from iOS out of the box. Exact details on the new maps are not known but some speculate they will far surpass Google map’s technology. 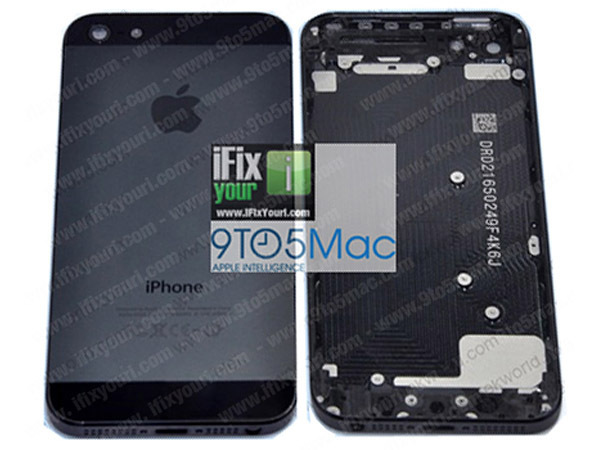 According to 9to5Mac.com the prototype unit of the iPhone 5 is running on an ARM S5L8950X processor, which is a higher model than the processor used for any iPhone or iPad. The speed of this processor is not fully known but claims say that it will have 1GB of RAM compared to the 512MB of the iPhone 4s. According to details leaked through the rumor mill the new iPhone will have a screen with both the touch sensor and LCD panel in one component. Currently iPhone screens are made of the LCD component with the touch sensor on top. With the two technologies integrated into one it could significantly reduce the device’s size. In the last two years the design of the iPhone hasn’t changed much but the newest addition to the iPhone family is likely to sport a different design than the iPhone 4. Leaked photos show a sleek two-toned aesthetic in black and white. Another expected design change is the moving of the headphone jack from the top to the bottom of the phone. The dock connector has been constant from the birth of the iPhone, but with the release of the iPhone 5 that is all expected to change. The old 30 pin port is likely to be replaced by the smaller 19 pin connector. Apple will likely also create an adaptor so you can connect the traditional dock connector to the new iPhone 5. One of the most exciting features of the new iPhone is the larger screen. The iPhone is likely to upgrade from it’s 3.5 inch screen to a 3.95 – 4 inch screen. The new screen makes the phone taller but not much wider. After talking to some of our clients who have the new iPhone 5, we are getting mixed feelings about how well they like it. One thing is for sure, expectations are always high. 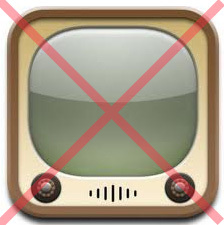 It seems that people will not going to like the new iPhone because it do not feature Youtube application. But I think that maps will be good.